Danny Holla has admitted he will need time to build up his match fitness following his recent move to Brighton. 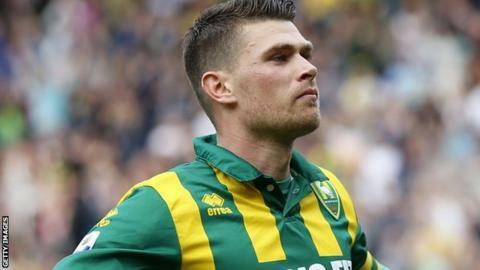 The Dutch midfielder, 26, was a free agent before joining Albion on a three-year deal and made his debut in Tuesday's 2-0 victory at Leeds United. "It was nice to be on the pitch again. I didn't play a game for three months, so I'm a little bit tired now," he told BBC Sussex. "I have to train more, play more games and it will come." Holla, who left Den Haag this summer and has also played for Groningen, could make his home debut for the Seagulls against Bolton this weekend. "It's good that I played and I'm hoping to play on Saturday. If I play two or three games I will become fit," he added.